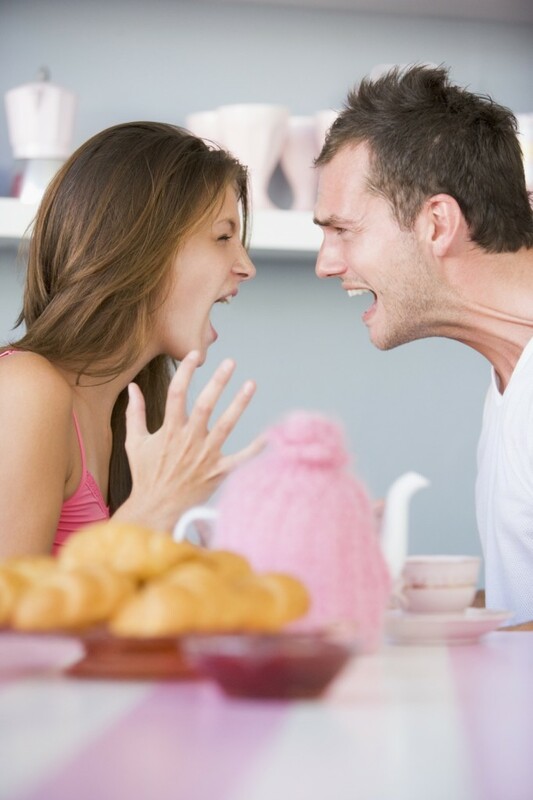 Are you in a Healthy or an Abusive Relationship? - CREATIVE CONFLICTS! You are here: Home / Emotional Abuse / Are you in a Healthy or an Abusive Relationship? Are you in a Healthy or an Abusive Relationship? If you have been involved in emotionally abusive relationships, you may not have a clear idea of what a healthy relationship is like. How are those needs satisfied through this relationship? How is the other person in your life aware of your needs, and aware of his/her role supporting your needs satisfaction? We are proposing here that you see this partnership as a mutual agreement by which each other knows that the satisfaction of the needs of his/her partner are the essence of the relationship. If a spouse is not providing security and recognition to the other, where from this person will receive them? And how do you survive in a relationship, if you provide love, connection and recognition in a permanent way to your spouse, but don't receive the same? We call abuse when a person uses power to reduce the other person's will to his will, creating a power asymmetry. We can also call abuse when a person knows that his/her spouse's basic satisfaction of her needs depends on him providing enough love, connection and recognition as to make her happy, but willingly denies to do so. Want to know more? Here you have some needs, see if yours are here, and try to establish, from 0 to 5, how much satisfaction of each need are you receiving (and giving) today. Can you see the need to make some changes? The need for unconditional emotional support. The need for clear, honest and informative answers to questions about what affects you. The need for freedom from emotional and physical threat. The need for freedom from angry outburst and rage. The need to have your final decisions accepted. The need for encouragement and support when you make decisions different from what others expected. The need to live free from undue criticism when experimenting. The need to be heard by the other and to be responded to with respect and acceptance. The need to receive a sincere apology for any jokes or actions you find offensive. The need to be respectfully asked rather than ordered. The need to have your work and your interests respected. The need to for freedom from accusation, interrogation and blame. The need to have your own view, even if others have a different view. The need for basic good will from the others, regardless who you are. The need to have your feelings and experience acknowledged as real. NOW is your time of reckoning....How well did you do? How many of those needs are in a state of starvation? How long ago did you receive (or give) your last compliment, or expression of sincere appreciation? Perhaps now we can understand better the silent resentment that simmers in some relationships, when this covenant is not respected and we find people believing that they have no role whatsoever in promoting the happiness of their spouse by solving their deep needs. If not them, it's only a question of time that somebody else, by offering the unexpected compliment, could shake to the core this empty marital structure. HOW WELL ARE MY DEEP NEEDS ACCEPTED AND NURTURED IN THIS RELATIONSHIP? WHAT CAN I DO TO LEARN HOW TO PROVIDE SATISFACTION TO MY PARTNER'S NEEDS?